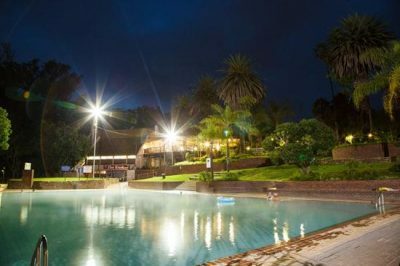 Award winning Badplaas, A Forever Resort is situated in the majestic Hlumuhlumu Mountain Range, in Sunny Mpumalanga Province. The Resort has 48 Hotel Rooms, primarily self-catering with 161 Log Cabins, Chalets, Rondavels, Guest Houses and 300 powered Caravan and Camping Stands. We offer a wide range of activities for the whole family; like a water park, Hydro & Spa and Eco Adventures.